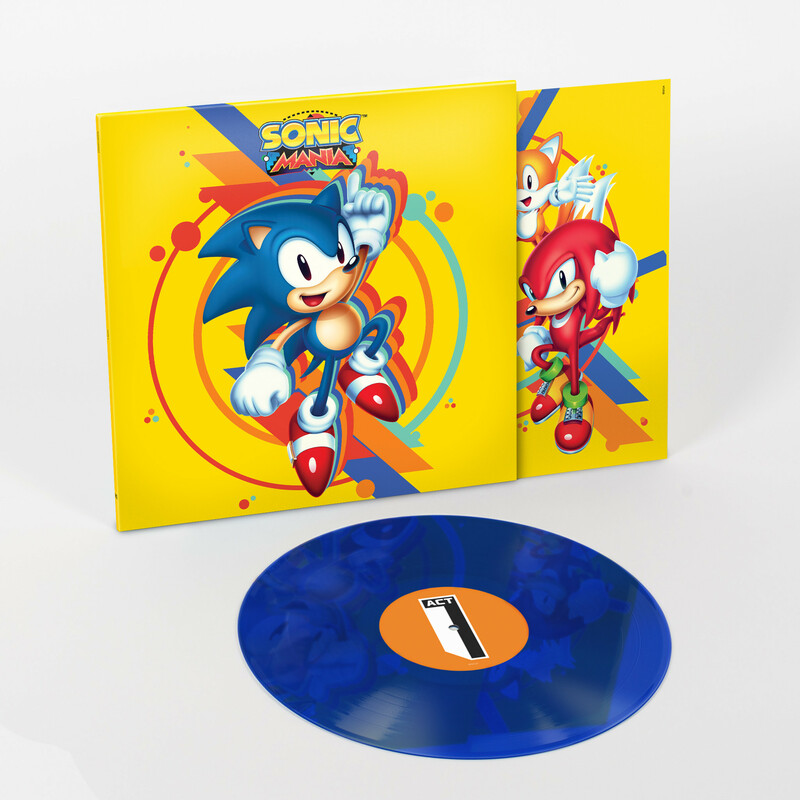 Sega has announced that it has partnered with Data Discs to produce a Sonic Mania vinyl album. 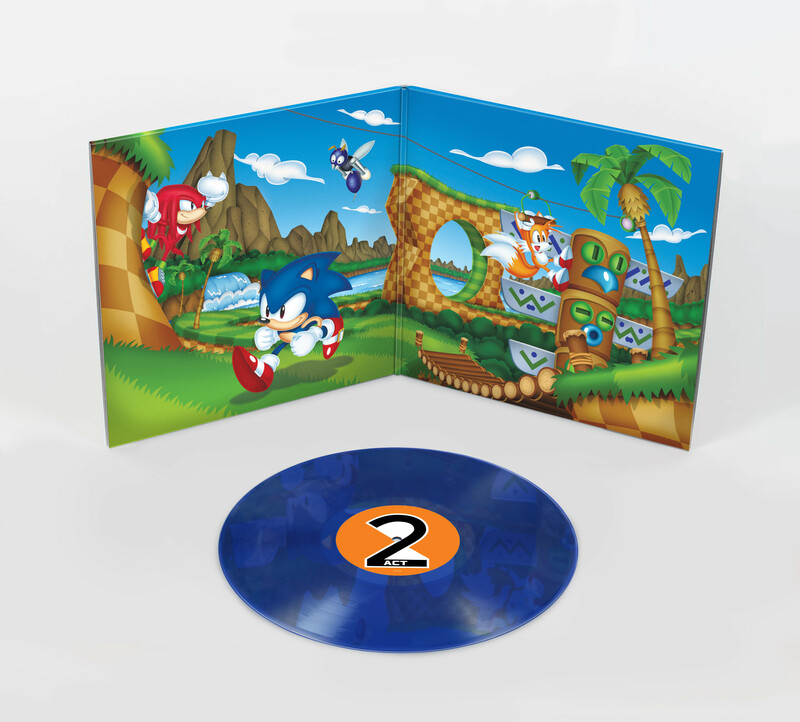 The vinyl will feature select tracks by composer Tee Lopes, as well as new gatefold artwork featuring Sonic, Tails, and Knuckles exploring Green Hill Zone Act 2. It is packaged in a heavyweight gatefold sleeve with UV spot varnish, along with a printed inner sleeve featuring characters from the game. It also includes a download code for the album in both lossy and lossless formats. Pre-orders will open in July.